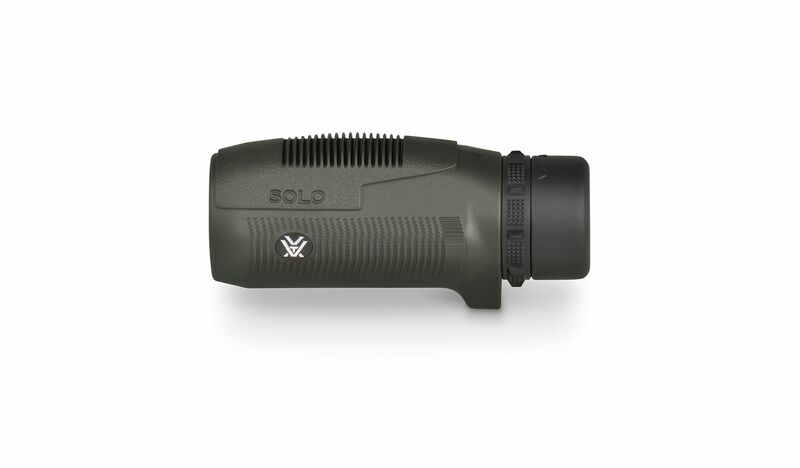 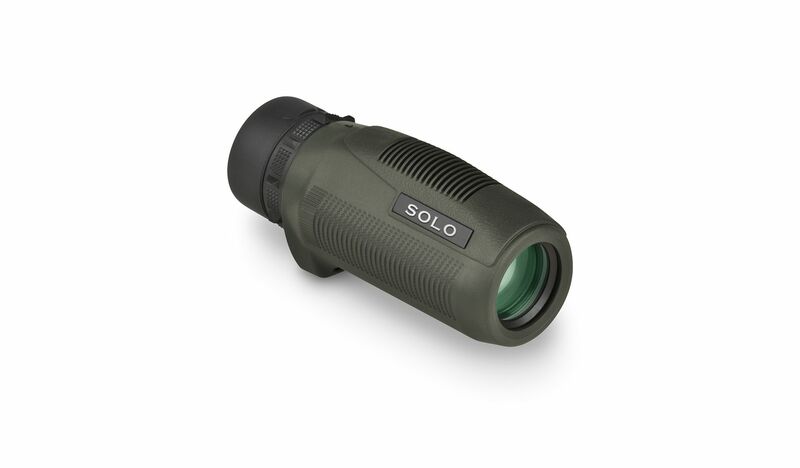 The Solo monocular delivers quality viewing for outdoor enthusiasts who wish to bring nature a bit closer. With models that weigh between 5.6 ounces and 9.7 ounces, this monocular is ultra-compact. 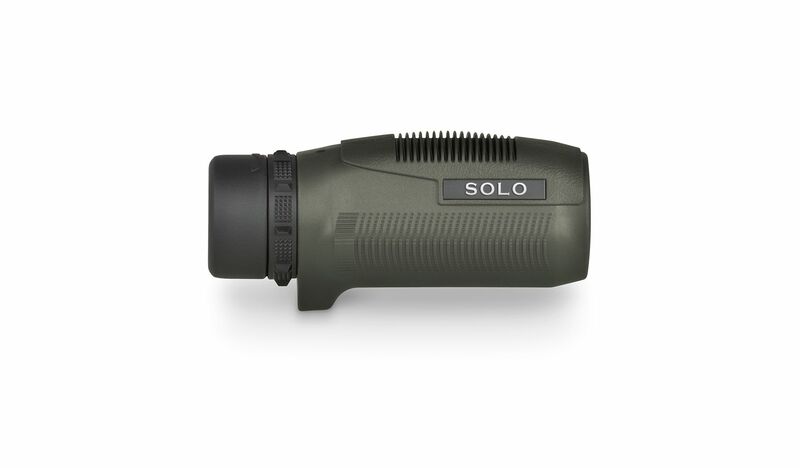 From bow hunters to backpackers, the Solo makes a great addition to any gear list.